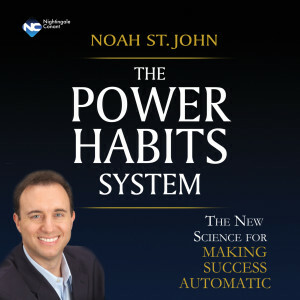 Noah St. John is a best-selling author, communication expert, keynote speaker, and inventor of AFFORMATIONS. 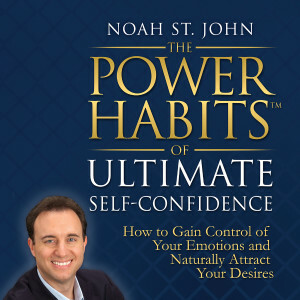 One of the world's most sought-after experts on personal growth and professional development, Noah has been featured on CNN, ABC, NBC, CBS, Fox, NPR, PARADE, Woman's Day, Los Angeles Business Journal, Huffington Post, Chicago Sun-Times, Forbes.com, Selling Power and The Washington Post. Founder of the international coaching and training corporation SuccessClinic.com, Noah is known for producing products and programs that have helped to improve tens of thousands of lives and businesses around the world.Click here to watch Noah St. John discuss one of his favorite topics - "What is Fear."